CLEVELAND (April 6, 2017) – The Oscar nominated film “Hidden Figures” comes to the Cleveland Clinic DOME Theater at Great Lakes Science Center for a limited run beginning at 6 p.m. Thursday, April 20. 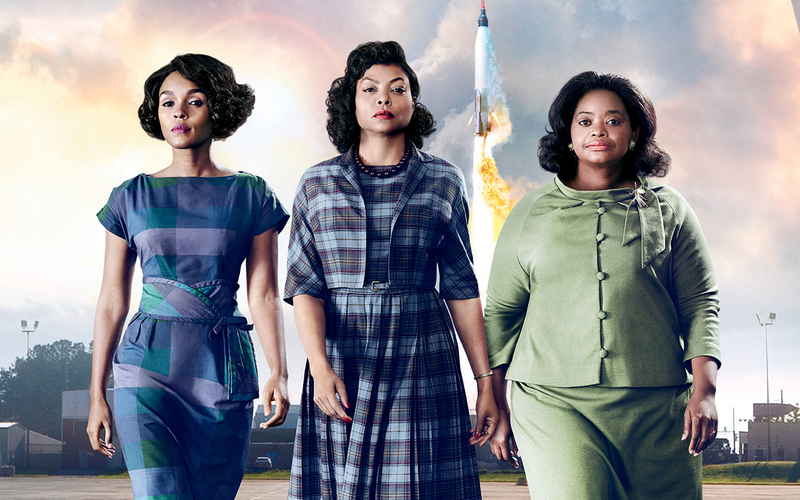 “Hidden Figures,” which received three Academy Award nominations, including Best Picture, tells the story of three female, African-American mathematicians who worked for NASA during the early days of the “Space Race” against the Soviet Union. Based on the book of the same name, “Hidden Figures” reveals the multitude of challenges the three women faced in advancing their careers during the racially charged early 1960s in Virginia, and the critical role they played in John Glenn’s historic flight aboard Friendship 7. As home of the NASA Glenn Visitor Center, the Science Center and NASA Glenn Research Center want to introduce you to some of today’s “modern figures” who are excelling in their careers in science, technology, engineering and mathematics (STEM) at NASA Glenn. Prior to select showings, you will meet one of these women and discover her story through brief remarks highlighting her journey and career at NASA. “Hidden Figures” will screen opening weekend at 6 p.m. April 20 and 21, 9:30 a.m. April 22, and 4 p.m. April 23. Please visit GreatScience.com for additional dates and showtimes. Modern Figures speakers will accompany the screenings on April 20, April 27, May 4 and May 7. 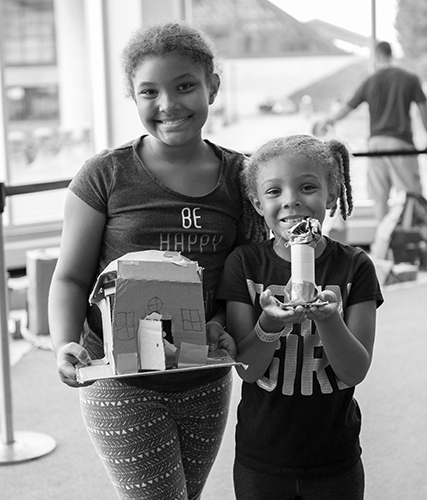 Additional activities and programming will be held on May 4 for “May the Fourth Be With You” and May 13 for a STEM program especially for moms and daughters. The Science Center will also make several special screenings available on weekdays for area school groups. ‘Hidden Figures’ will be presented using a state-of-the-art digital projection system, preserving the original picture-size. 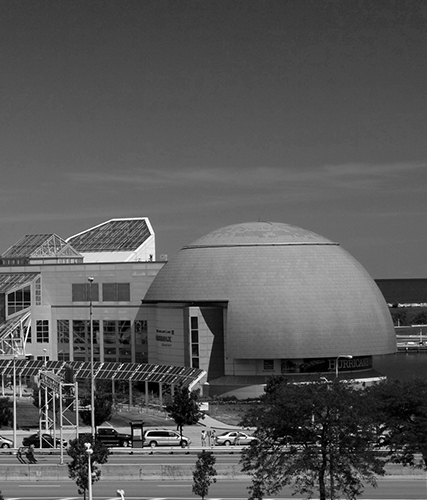 Great Lakes Science Center, home of the NASA Glenn Visitor Center, makes science, technology, engineering and math (STEM) come alive for more than 300,000 visitors a year through hundreds of hands-on exhibits, temporary exhibitions, the Cleveland Clinic DOME Theater, Steamship William G. Mather, daily science demonstrations, seasonal camps and more. 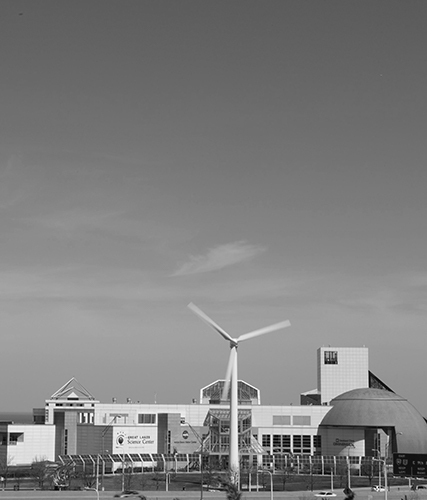 The Science Center is funded in part by the citizens of Cuyahoga County through Cuyahoga Arts and Culture. Visit GreatScience.com for more information.